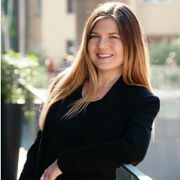 Hello and thank you for visiting Passion for Dubai! Wether you are looking for answers, would like to write for us, collaborate with us or just want to share your user experience, please get in touch! We would be very happy to receive your feedback. If you are interested in advertising of Passion for Dubai, please fill out the form below. We are always looking for new stories. If you have an inspiring story to share that will be of benefit to our readers, we want to hear about it. We welcome Guest Bloggers so please get in touch! 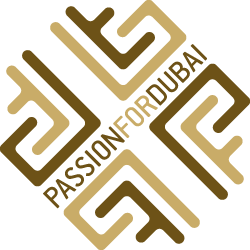 If you are interested you can either send us a proposed article which you have already written or send us a pitch for one you think will be a good fit for Passion for Dubai.